Want to see more nearby trails? Become an All-Access member! 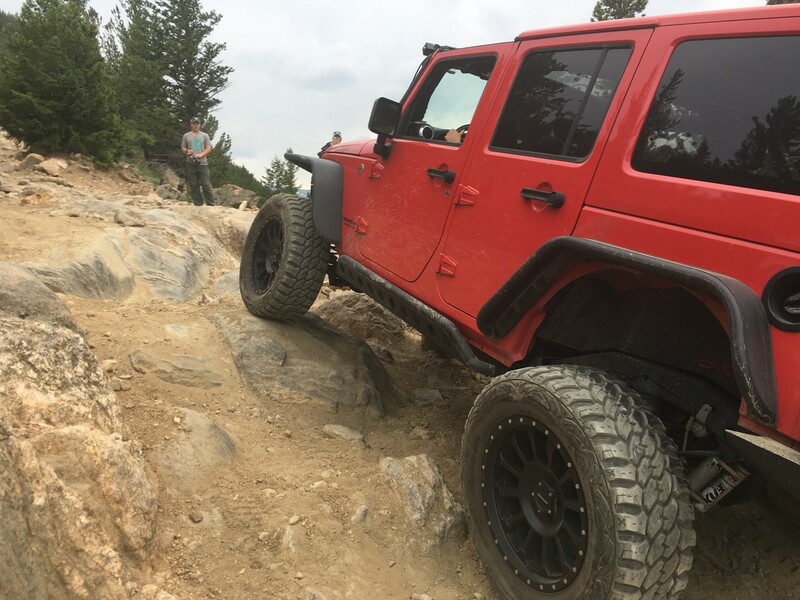 This off-road, rock crawling trail has become the "go to spot" for hard wheeling within a short drive from Denver. It sees very heavy traffic during the weekends, so don't expect to be on this trail alone. Traversing large boulders are the norm on Spring Creek. This trail is constantly changing as new boulders become exposed each year and old boulders find new resting spots. It starts out pretty quickly with the first obstacle named "The Wall". Without a proper line here, body damage and/or rollovers are likely. 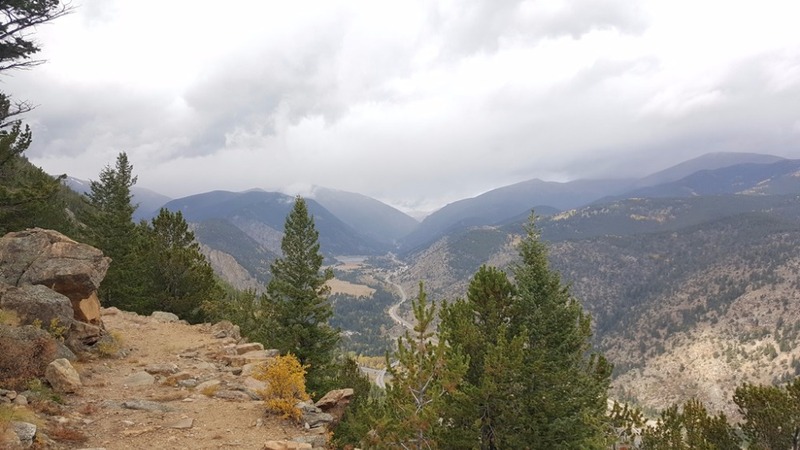 The trail climbs straight up the mountain providing spectacular views above I-70 and the surrounding mountain towns. 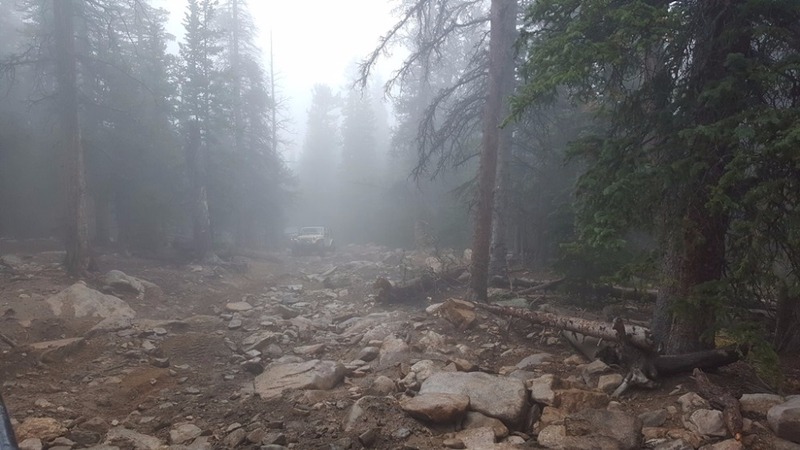 The final switchback known as "The Hard Left" will challenge even the most modified vehicles, before you enter the premier obstacle of the trail, "The Rock Garden" which has many different routes and lines, all of which will leave your undercarriage riddled with rock-rash scars. 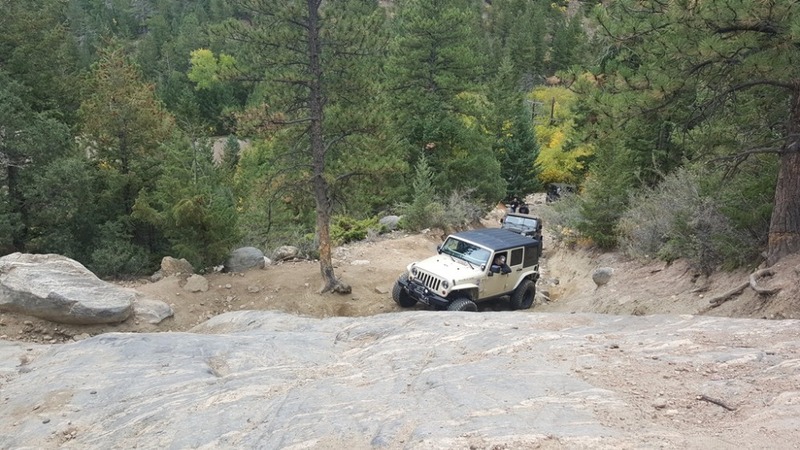 This is the trailhead and a good location to air down. 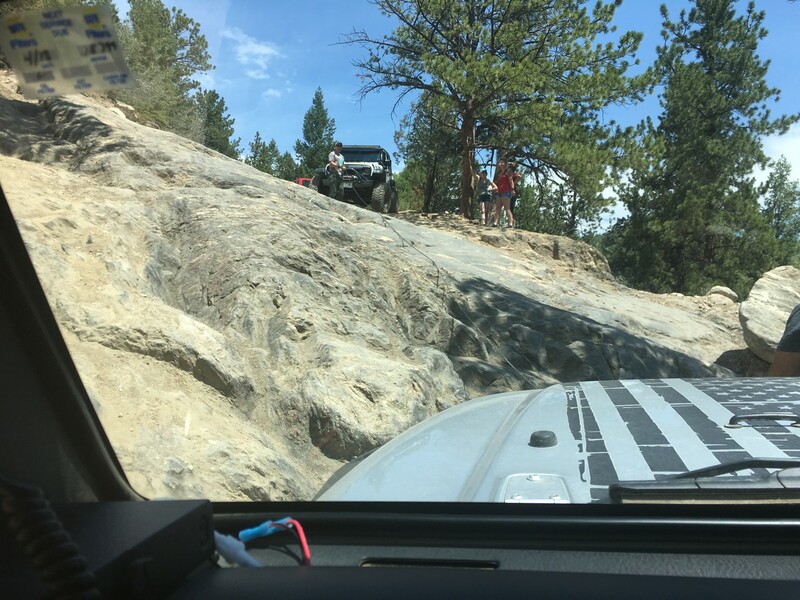 Please do not block the entrance to air down, so other users can start the trail if you are not yet ready. Want to see 11 more waypoints? Become an All-Access member! From Denver, head west on I70 to Downieville exit 234 west of Idaho Springs. Take a right at the exit onto Mountain Street, and then make an immediate left onto the frontage road. Follow the frontage road west for just over a mile as it drives under the interstate. Bear left onto Alvarado Road (if you go under the interstate again you have gone too far). Once on Alvarado Road, cross the bridge and the trailhead is your first left after the bridge. At this point, the road is called Silver City Road. Want to see more camping details? Become an All-Access member! 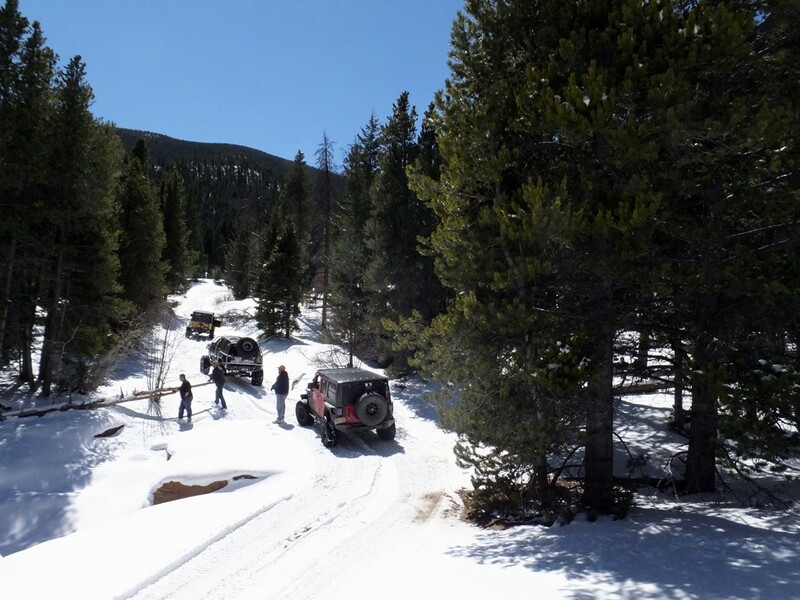 Spring Creek has no seasonal gates, yet the snow can keep the trail closed till late June. Please stay the trail and do not go around snowdrifts. Hi, I'm Ryan! 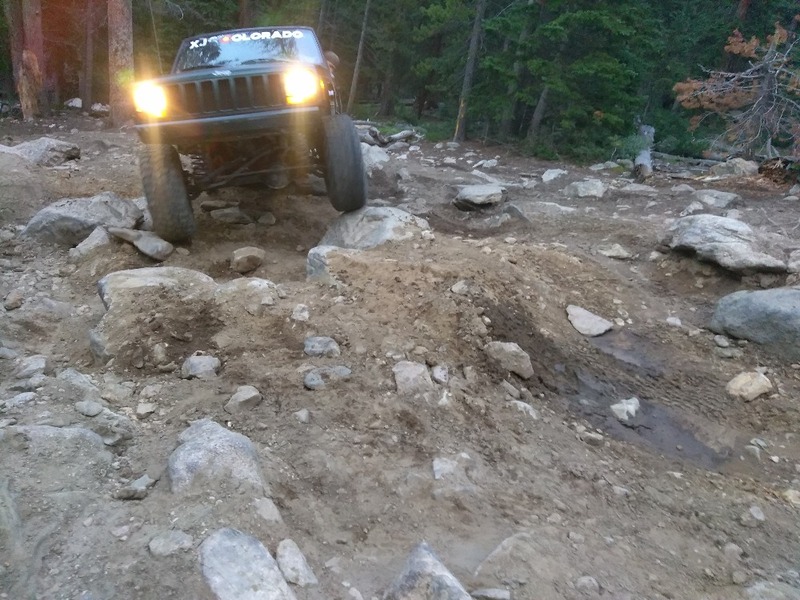 I am a Colorado native and I've been wheeling since I was 16 years old. 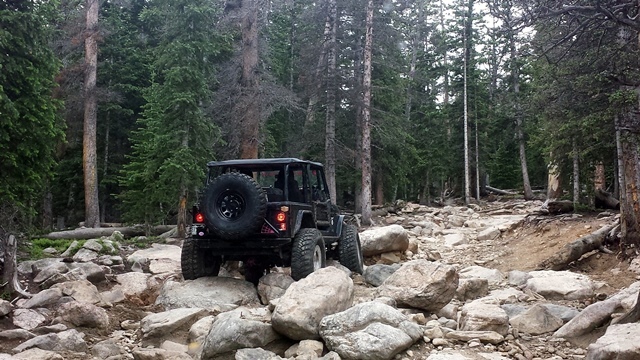 I grew up with a relentless passion for all things Jeep and off road related, and that passion has never died out. 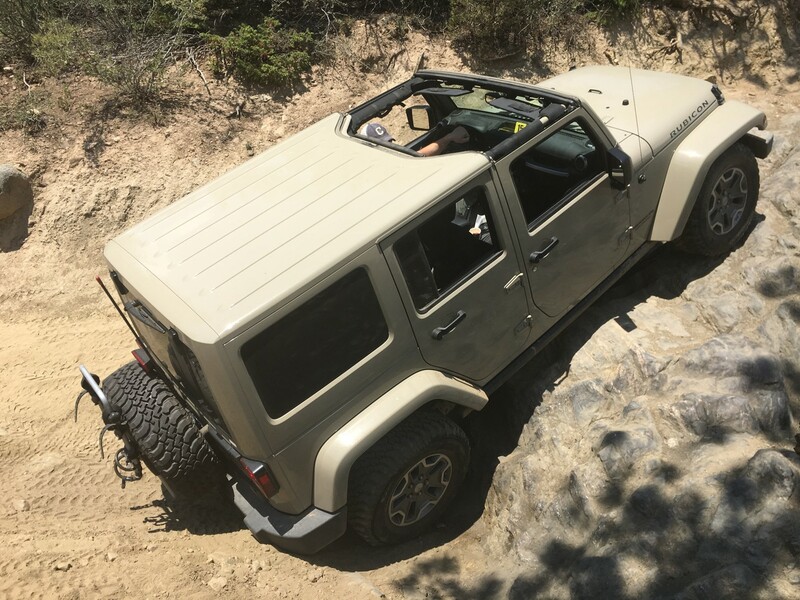 I am a member of the Mile-Hi Jeep Club, Patrol 16 Sasquatch Jeepers and currently own an '06 Jeep Wrangler Rubicon Unlimited (LJ) nicknamed "Minion". I am a huge supporter of Stay the Trail and Tread Lightly, and have participated and even been in charge of many trail restoration projects. 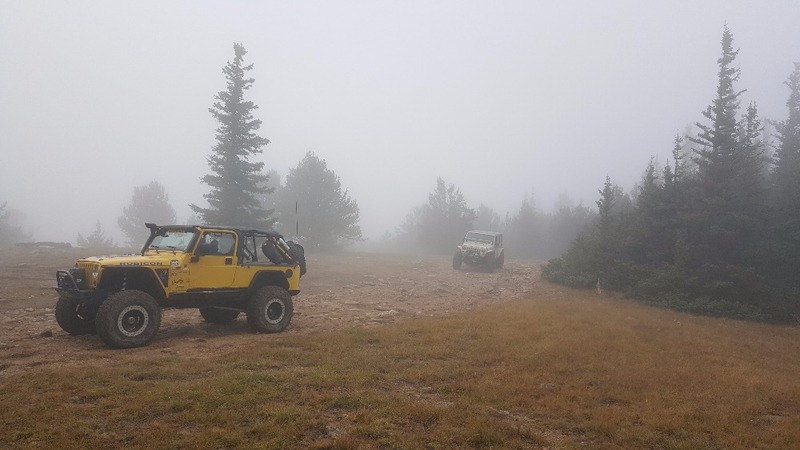 I have been a trail leader several times for events such as All-4-Fun, ColoradoFest, Set Them Free, 14er Fest, and other. I am also the creator of the Unlimited LJ Adventure. 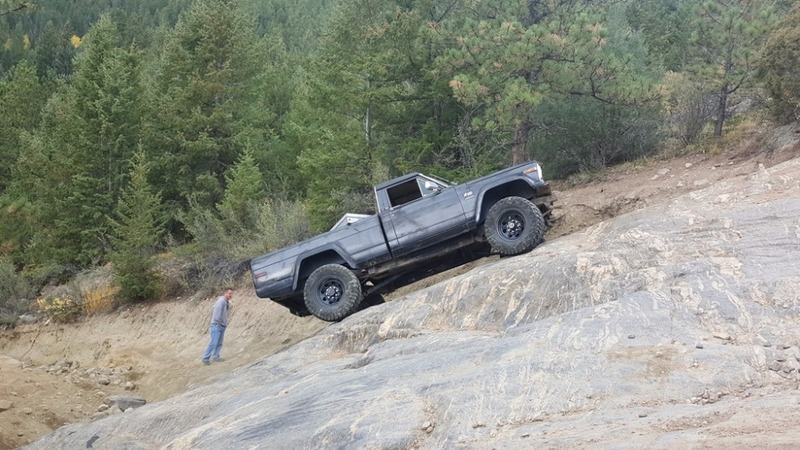 My rig is built for extreme offroading, but I love to get my tires dirty on any kind of trail whether it's rock crawling or just scenic high Alpine drives. 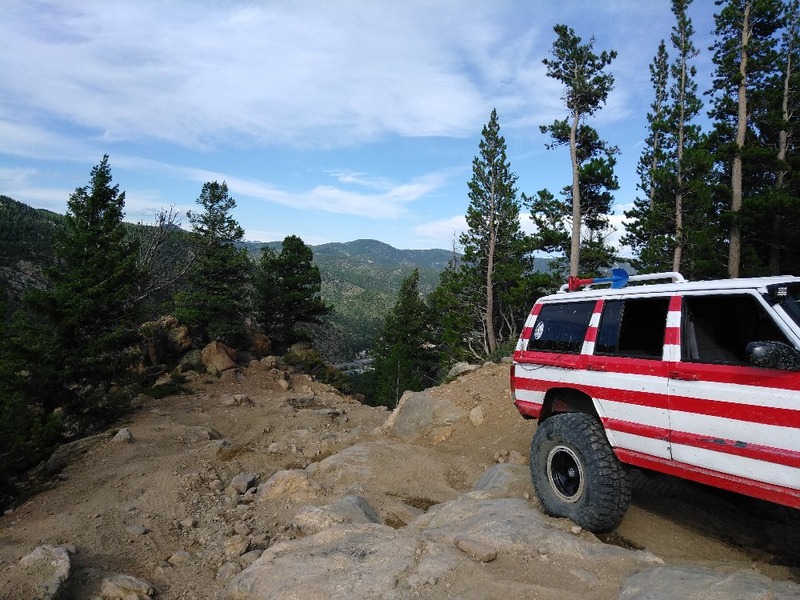 I've wheeled all over the country including Colorado, Utah, Kansas, the Carolinas, AZ, and I have even ran the historic Rubicon Trail. I love a great adventure, and love even more to share those adventures with others. If you see the "minion" out on the trail, make sure to stop and say hello. 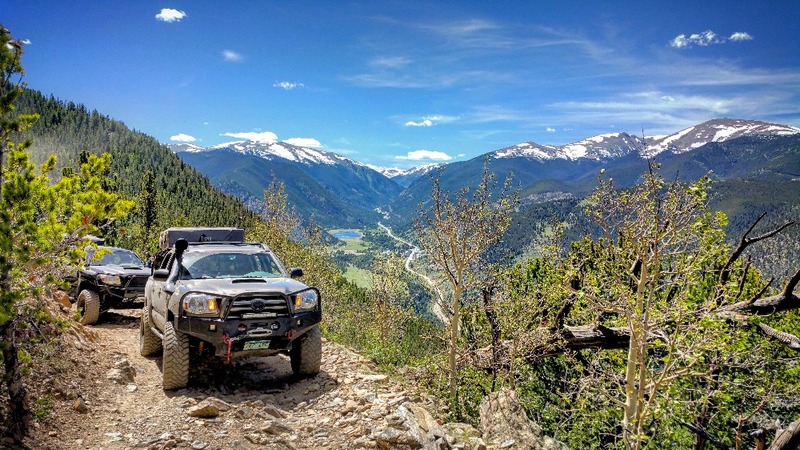 Become an All-Access member to ask a question and view answers about this trail! Great trip as always! 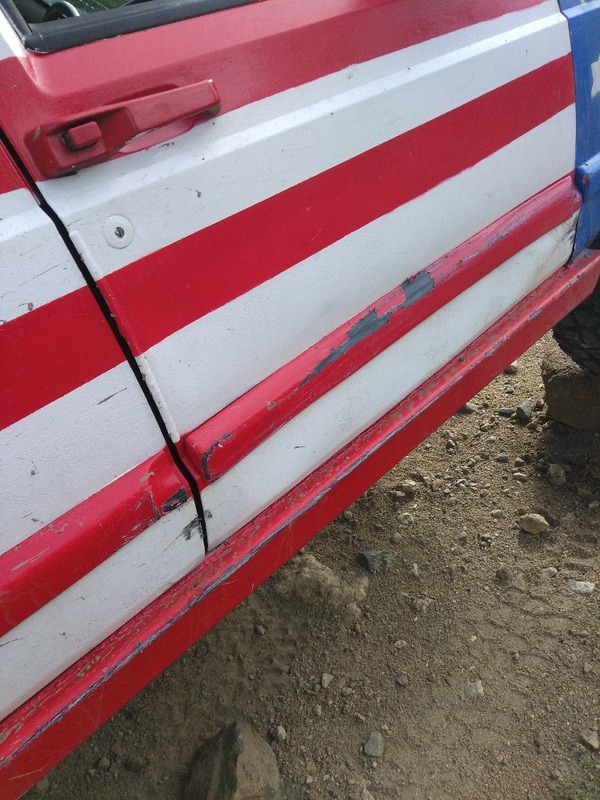 Had a group of 4 and made it through with nothing broken but many new scrapes! 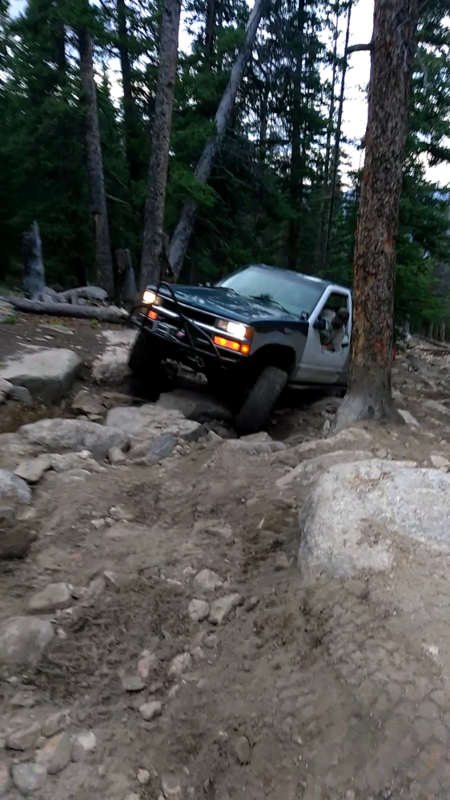 Always a great close trail to test and build off road skills! 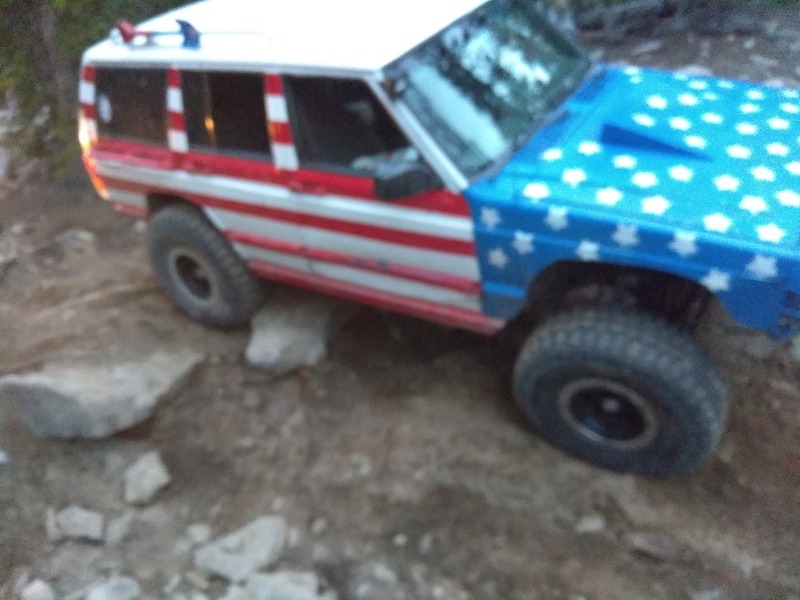 Just finished up with a loop on Spring Creek, first time out and almost made the wall climb with open diffs, hugged hard right but just not enough with 1 tire spinning. 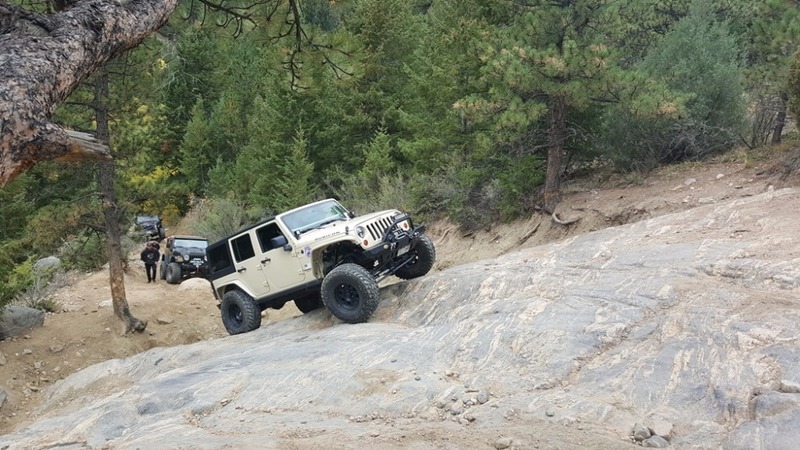 Other than a roll over with 1 vehicle it was a great trail over all, I would like to see some new signs install for the exit back to town. Many of them are shotgun blasted and you cannot read them. Other than that! Awesome trail for a intermediate wheeler. It was a bit brisk but there was virtually no snow on the trail and it was a beautiful day at the top! Ran up to check on the trail with a few friends. It was cloudy, but stayed dry long enough for us to take on the wall. 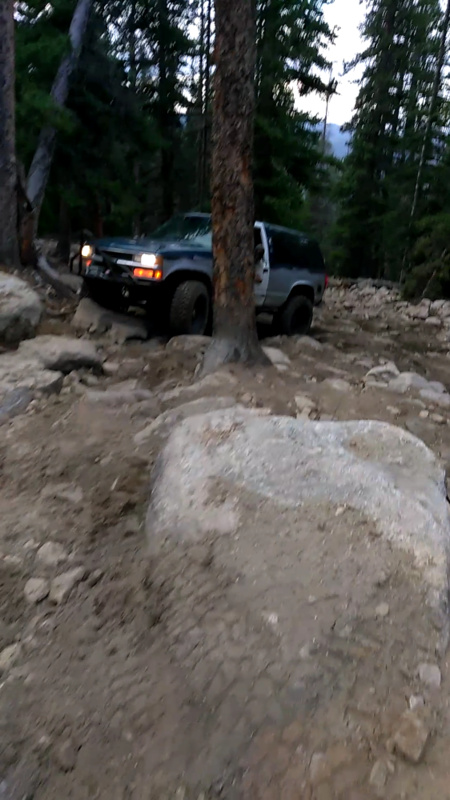 After that, the rain moved in and made the trail pretty slick by the time we reached the hard left. Everything up to this point seemed pretty normal. The rock garden seemed really dug out compared to prior trips. But then again, the rain made it extremely slick and difficult to get through. Overal, another fun day on the trail as always. Great views on the way up. 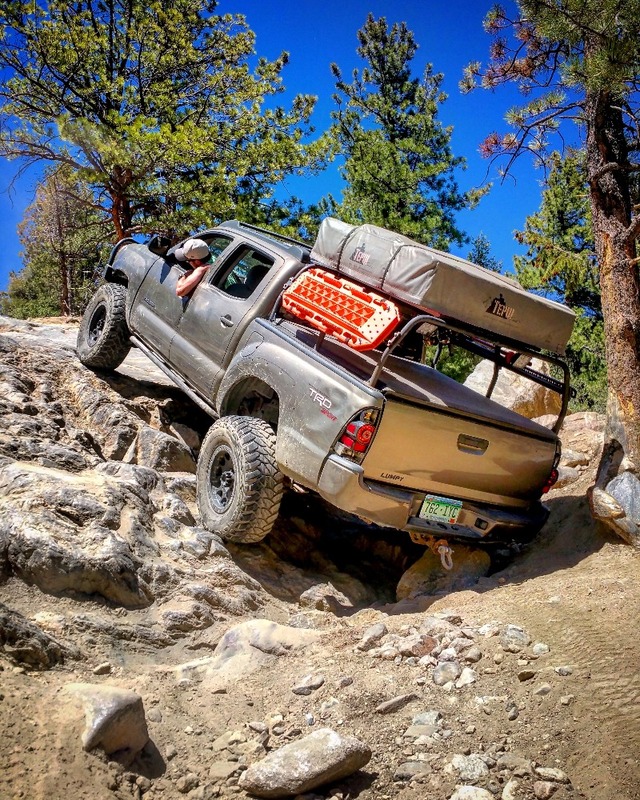 I took the bypass for the wall but was able to make it through the whole trail in my Tacoma on 31s with a full set of skids and sliders with a few scrapes along the way. Trail was open all the way through conditions were dry and hot. Great Fathers Day trip! 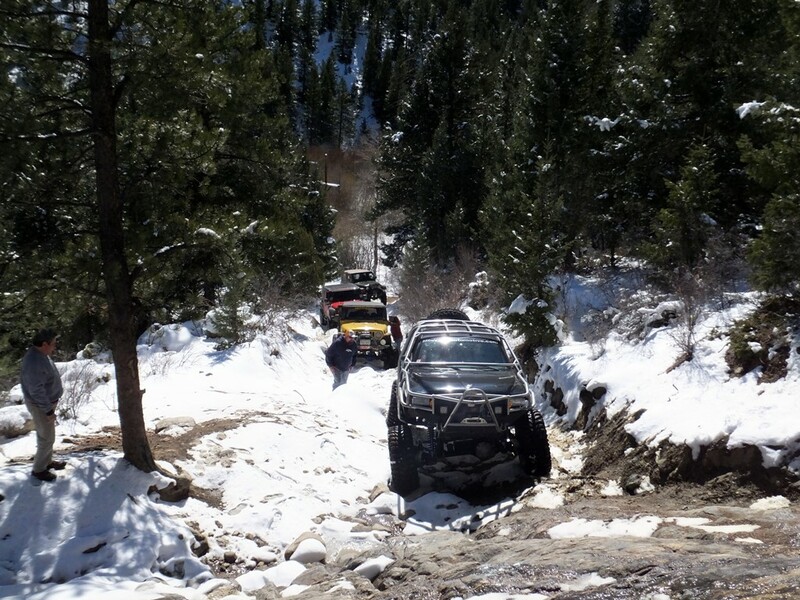 Online reports from this weekend are showing Spring Creek is open all the way through with minimal snow on the trail. Spring Creek partially open past the wall. Took our first trip to Spring Creek this year just after a fresh snow. The 3 days prior, the area received 4''-8'' of snow. 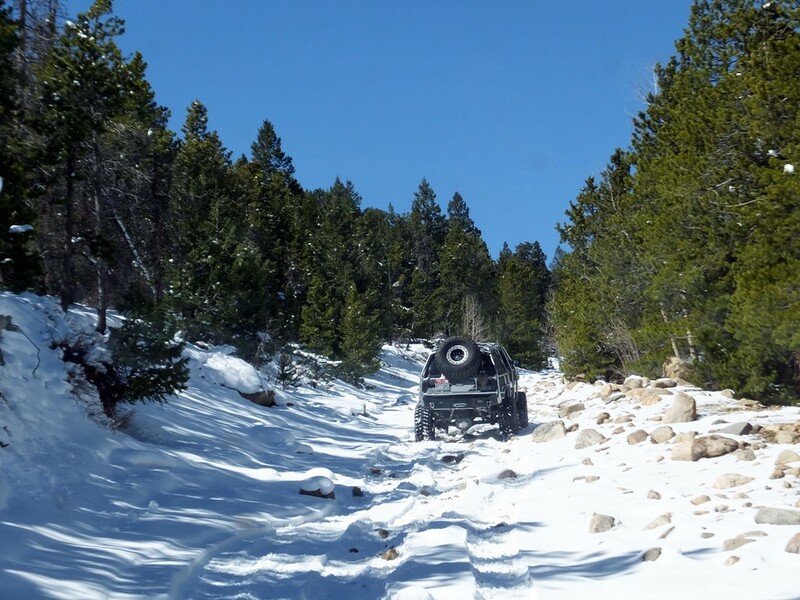 We hit the trail and were the first ones on the fresh stuff besides one UTV that we saw later in the day. The wet conditions on the wall made it very slick. 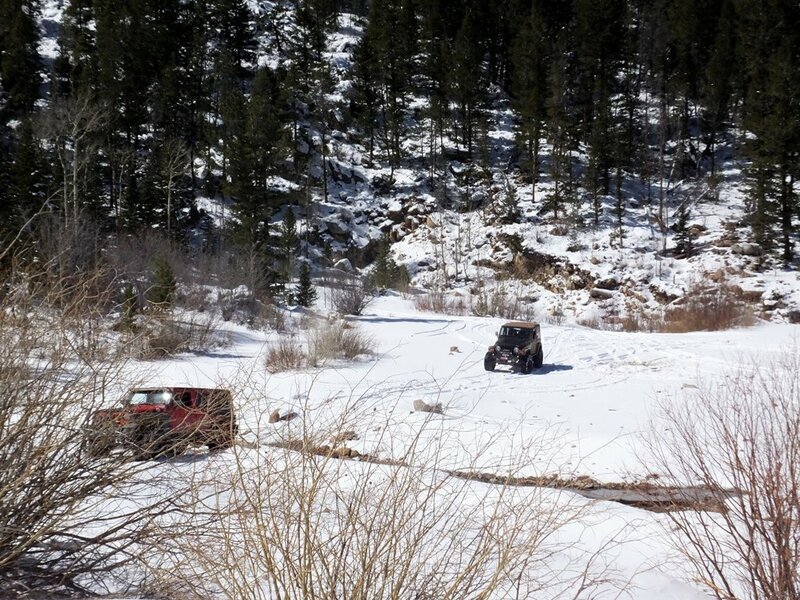 2 rigs made it without winching, one on 37s and the other on 40s. 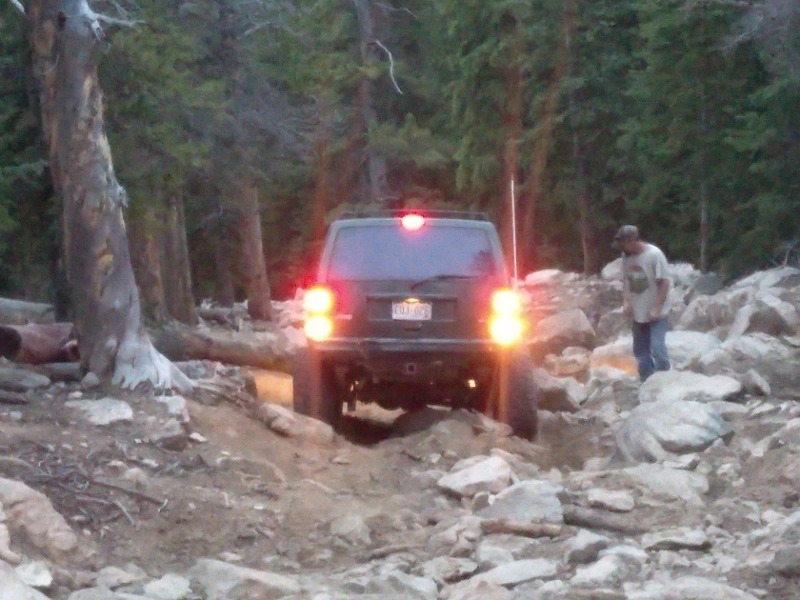 2 other rigs on 35s had to winch the obstacle. We only made it to the start of the shelf road, which is only about a quarter mile west of waypoint 5. At this point, there was solid ice under the fresh snow, and it sloped towards the cliff edge, so we decided it was not safe to continue and headed up towards Silver Creek instead. 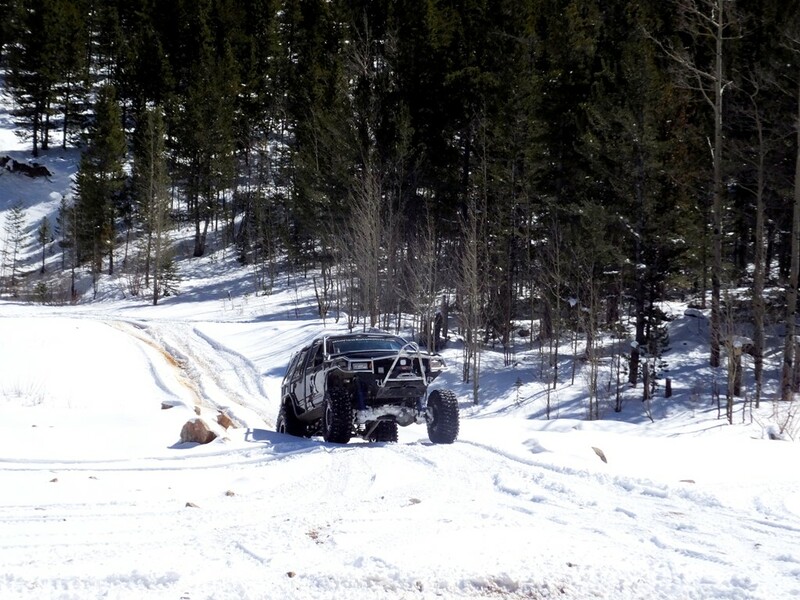 Again, the snow hadn't been touched by anyone, but it was not very deep so we made it to the mine site no problem. I would say it's going to need a few weeks of warm weather before the shelf portion is safe.